+What sort of dental insurance is accepted? 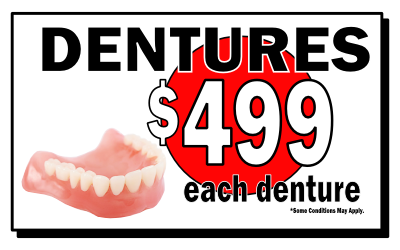 OHIP currently does not cover any fees for dentures. 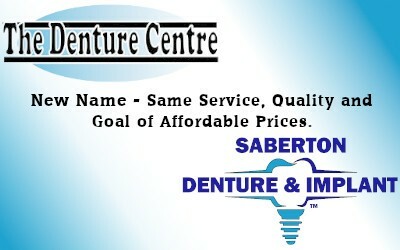 +Will Saberton Denture & Implant accept payment from insurance companies? Yes! We understand how difficult it can be to come up with extra money. If you have dental insurance or coverage, we’ll collect directly from your insurance company, saving you the hassle of making the payment. +What’s the first step in getting insurance to pay for dentures? If you happen to have private dental insurance, or are on Ontario Works/ ODSP, Saberton Denture & Implant will send a pre-determination to your insurance provider on your behalf. Once the pre-determination is completed, the insurance company will tell both you and us how much they will cover, and we’ll collect the amount directly from them. 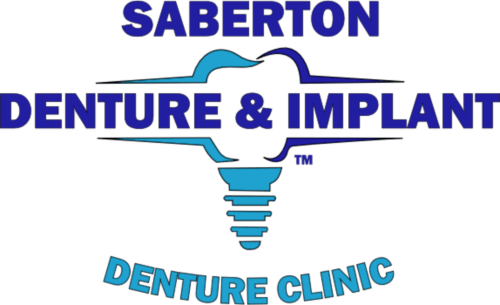 To start the pre-determination estimate process, book a free consultation one of our Saberton Denture & Implant locations. +How long does it take to get an estimate, or pre-determination back from the insurance company?? Most insurance companies, as well as Ontario Works/Ontario Disability (OW/ODSP) require us to mail the denture estimate from to them. They then reply via mail. 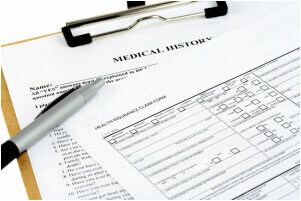 The whole process can take anywhere from a 1 to 4 weeks depending on the insurance company. +Can Saberton Denture & Implant payment plans be used in combination with dental insurance? Yes! 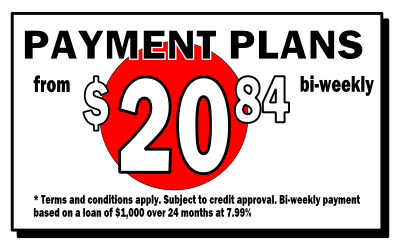 Once we have an understanding of what the insurance company will pay, we can work to develop a payment plan for the remaining balance.